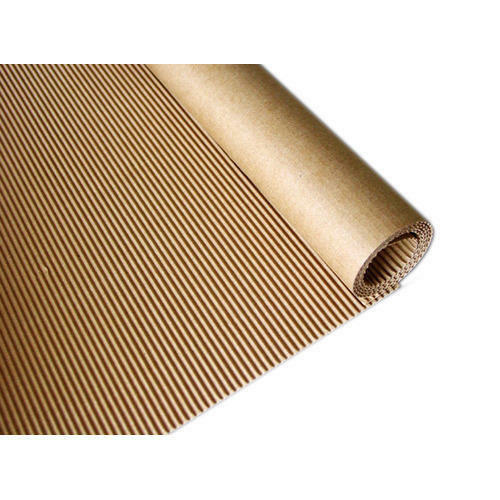 We are a leading Manufacturer of Brown Corrugated Roll from Pune, India. We have gained huge popularity in the market, we are engaged in proffering the best array of Brown Corrugated Roll. Price Range: Rs. 45 to 65 Per Kilogram.